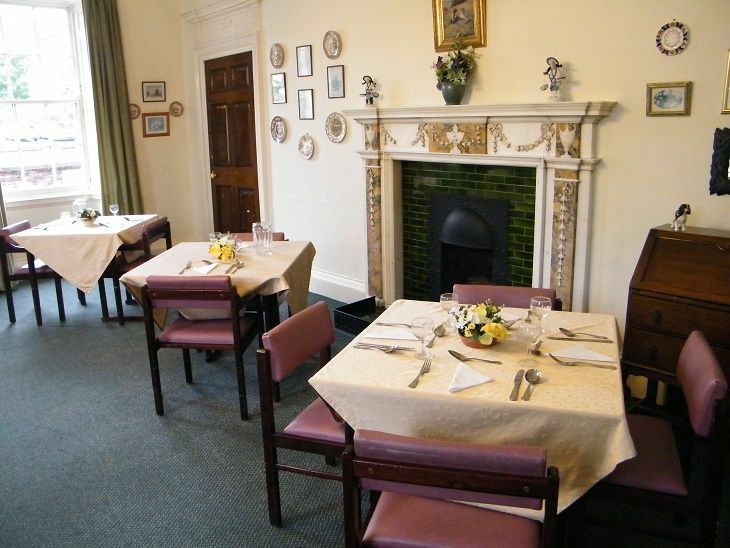 The staff at North Ferriby Nursing Home pride themselves on creating a non-institutional atmosphere where residents can carry on their chosen lifestyle using the public rooms, or in the privacy of their own accommodation. You can find out more here. Visit our events page to view upcoming events and activities, our current room vacancies and recruitment requirements. Please contact us at North Ferriby Nursing Home, East Yorkshire to discuss your care needs and find out about the services we provide. Private rooms mean that you can create a home within our home with your most treasured possessions and furnishings, all adding to your comfort and sense of well-being. 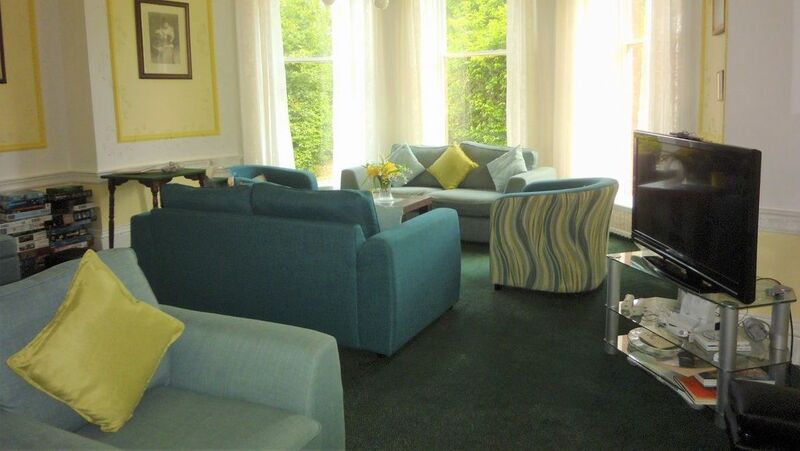 Registered for 38 residents in 30 rooms, many of the larger en-suite rooms at North Ferriby Nursing Home are ideal for married couples or for those who require more living space. The highly trained, dedicated professionals at North Ferriby Nursing Home deliver care in conjunction with support services, which are tailored to each clients' unique needs and preferences to maximise their health, comfort and peace of mind in a safe and relaxed environment. With more than 30 years of experience, they have the skills and abilities required to handle any type of situation. With a 5-star rating in kitchen hygiene, North Ferriby Nursing Home chefs create traditional, home-cooked food using fresh, locally sourced produce. Meals can be served in the dining room or via our full room service, and cater to all special dietary requirements. As a resident you can invite your family or friends for lunch or to join in the activities and special occasions. Built between 1785 and 1788 for Sir Henry Etherington, Sheriff of Kingston upon Hull in 1758 and Mayor in 1785, the building was passed to his niece Lady Mary Beauclerk, daughter of the Duke of St Albans, in 1830. In 1844, it was purchased from her by Charles Turner whose family lived there until 1902. In 1904, the Turner Estate, which comprised of 885 acres, was bought as a whole by Filmer Wilson of the world-famous shipping empire. 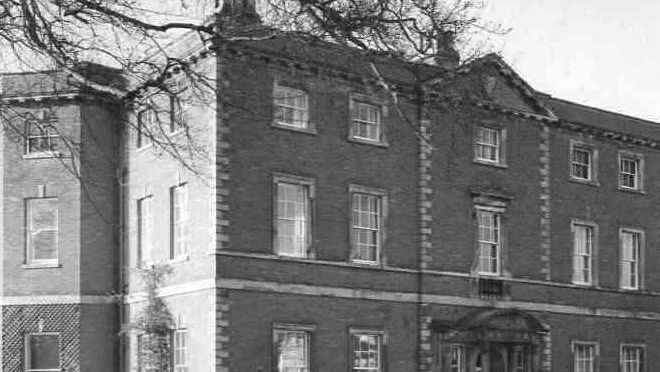 The Wilson family retained Ferriby Hall, and sold Ferriby House to Godfrey Robinson. The Godfrey Robinson family lived there until 1953 when the property was acquired by Hull City Council. 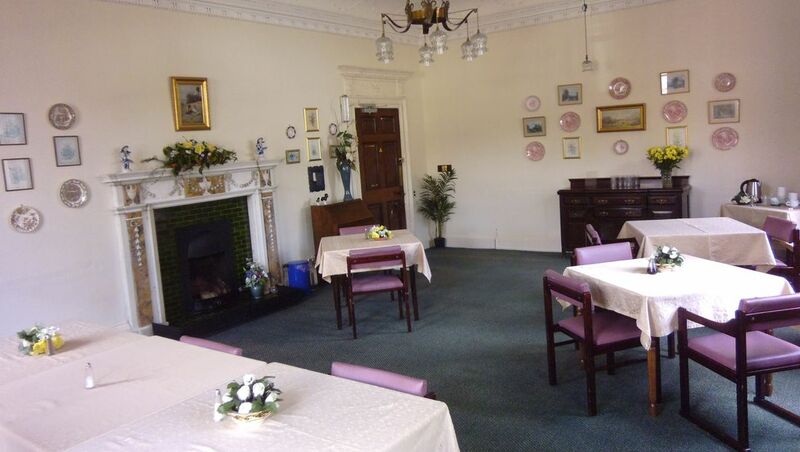 The home was formally opened in 1954 by the Lord Mayor as a retirement home. Ownership passed to Humberside County Council in 1974 and the use continued until 1982 when structural and other problems led to its closure. Semi-derelict and in need of substantial structural repairs, it was acquired by the current owners, Ian and Sheila Holden in 1983. They restored the building, converting, and registering it for its present use as a nursing home. As a Grade II* listed building, great care has been taken in carrying out the necessary work to retain what is accepted to be one of the most important Georgian interiors in the East Riding of Yorkshire. Exquisite plasterwork, original fireplaces, and a double cantilevered staircase with a minstrel gallery landing are a few of the features of this period home. North Ferriby Nursing Home is committed to ensuring that your privacy is protected. We will continue to comply with the provisions of the Data Protection Act (“DPA”) until 25 May 2018, after which we will comply with the General Data Protection Regulation ((EU) 2016/679) (“GDPR”) unless and until the GDPR is no longer directly applicable in the UK, together with any national implementing laws, regulations and secondary legislation as amended or updated from time to time in the UK, and any successor legislation to the GDPR and the DPA (together “Data Protection Legislation”). We are the data controller of data you pass to us pursuant to this policy. Our Data Protection Officer can be contacted at info@northferribynursinghome.co.uk. What information does North Ferriby Nursing Home hold and how will we use it? Information you give North Ferriby Nursing Home: You may give us information about you by completing enquiry forms on the website or by requesting via the website that we send you marketing information. The information you give us may include your name, email address and phone number. We will retain this information while we are corresponding with you or providing services to you or to a Resident you represent. We will retain this information for 8 years. • Information about your visit, including the full Uniform Resource Locators (URL), clickstream to, through and from the website (including date and time), products you viewed or searched for, page response times, website errors, length of visits to certain pages, page interaction information, methods used to browse away from the page. We retain this information for 8 years. Information we receive from other sources: This includes information we receive about you when you use other websites operated by us or other services we provide. This information may include your name, email address, postal address and phone number. We will retain this information for 8 years. Where we are processing personal data we have obtained via the website on the basis of having obtained consent from you, you have the right to withdraw your consent to the processing of your personal data at any time. If you would like to withdraw your consent or prefer not to receive any of the above-mentioned information (or if you only want to receive certain information from us) please let us know by contacting us via the following webpage www.northferriynursinghome.co.uk. Please bear in mind that if you object, this may affect our ability to carry out the tasks above for your benefit. If you wish to access or rectify the information we hold about you, or request that such information be transmitted directly to another data controller, please contact at info@northferribynursinghome.co.uk. We shall process your request to access your information within one month of receipt, or we'll let you know within that timeframe if we need more information from you. We will process your request free of charge. To request that your information is deleted or if you wish to restrict or object to the processing of your information, please contact us at info@northferribynursinghome.co.uk.